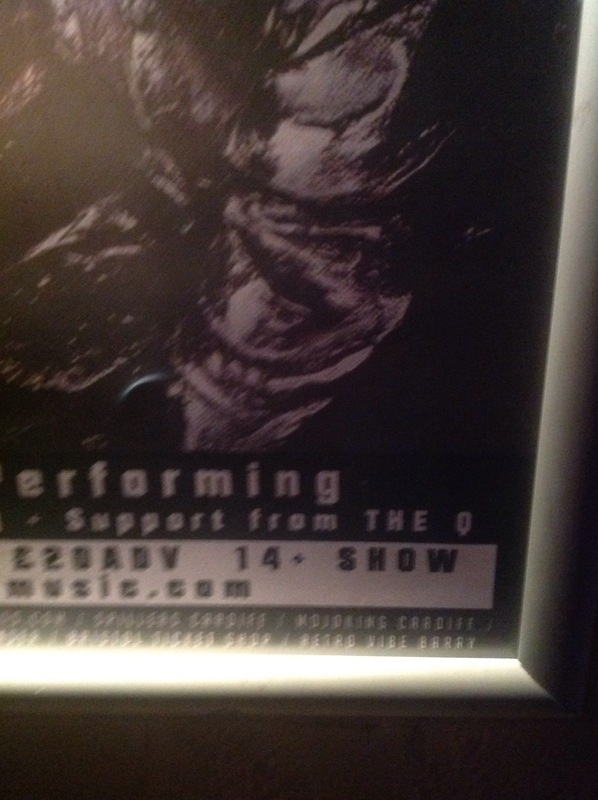 The Globe Cardiff last night – The Continued Adventures of a Kick-Arse Guitar Combo! 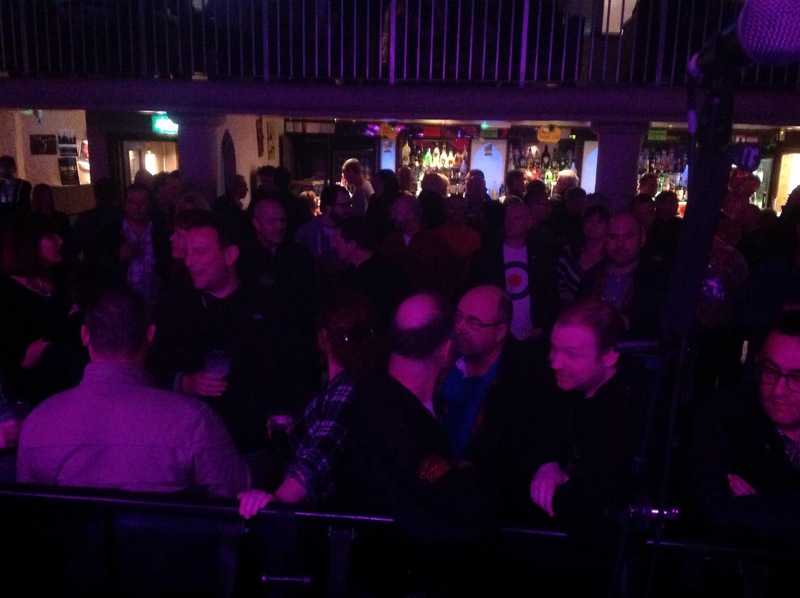 Great gig supporting From The Jam in Cardiff last night, as always a very enjoyable experience from the sound check right through to the last note! Very privileged to be able to have our own private FTJ ‘gig’ whilst watching them sound check. Setting Sons is my favourite Jam album so to be included as support at Cardiff and Reading tonight is brilliant! 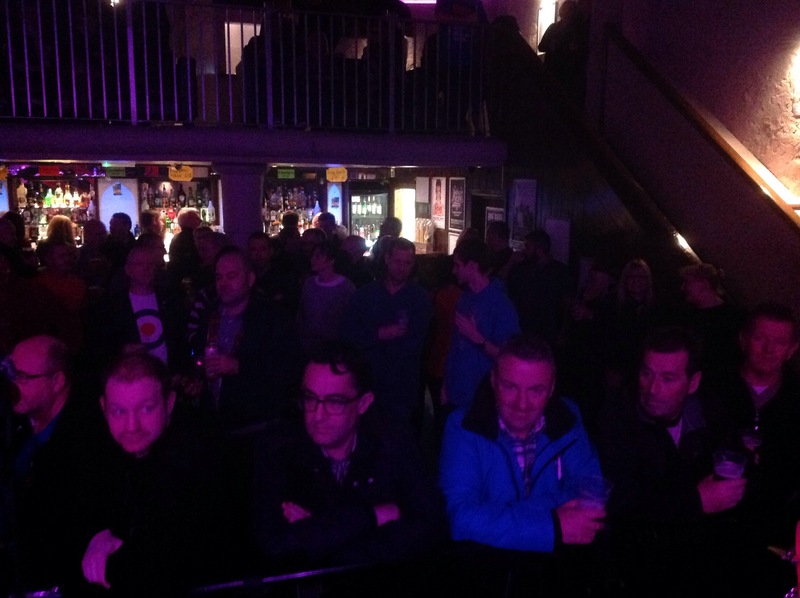 Thanks to everyone who turned out last night. I’m sure you had a great night watching FTJ and we really appreciate the support you gave us too! 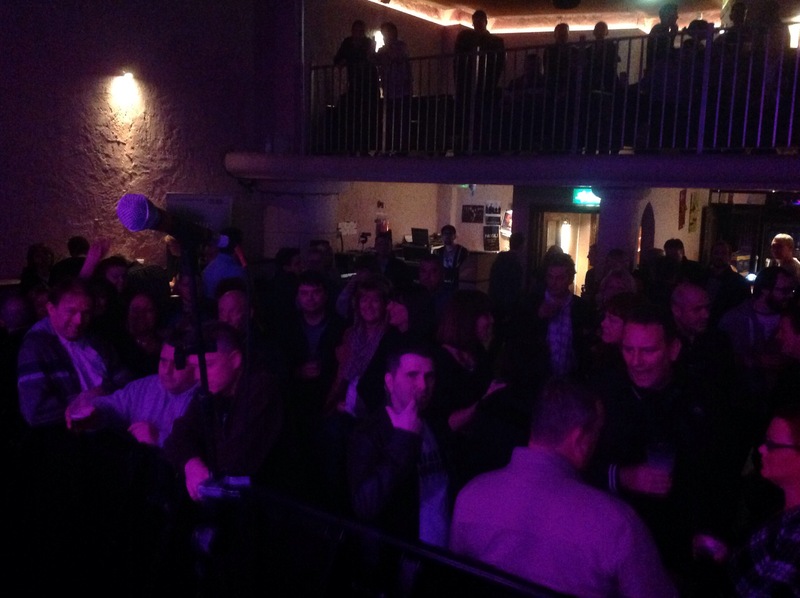 See if you can spot yourself in the crowd…. Pretty erasy to spot myself with the great big target on my chest!